A unique lifestyle in the Riviera Maya.  Caribbean Realty is a leading boutique style firm in the Puerto Aventuras and Riviera Maya real estate market. We will simplify your buying, selling experience, we value each and every client and provide you with the best individual attention and care you deserve. 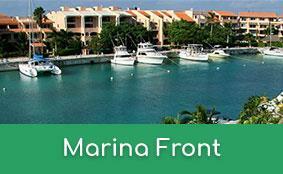 As a local Puerto Aventuras real estate broker I specialize in all your real estate necessities. My commitment to introducing you to all that is available, based on your unique preferences, is the main reason you are sure to find the home, villa, condo or lot that is suitable for your needs. 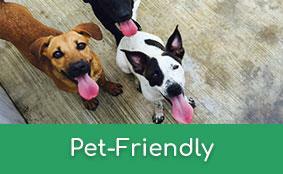 I will gladly take the time to learn what is important to you and why, thus furnishing you the best possible result. We Can Help you from Start to finish. 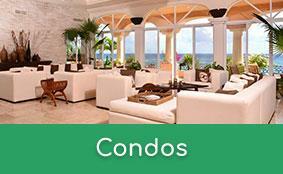 Our listings boast some of the best properties in all of Riviera Maya. From beachfront homes and condos, luxury villas, to investment properties, we can help you find your dream home or expand your current investment portfolio. Our website feature properties for sale in Playa del Carmen, Puerto Aventuras, Tulum, Aldea Zama, Akumal, and the surrounding area. With longstanding local knowledge and an exceptional level of expertise, we are the professionals who can help you find a home, sell your home, make an offer on a home, deal with buyers, and much more. 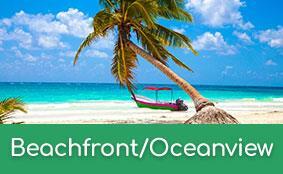 Premier Vacation Rentals in the Riviera Maya Mexico. Sally Wood Evans is the top broker in Puerto Aventuras, now with nearly 20 years experience, Sally consistently proves to be an exemplary broker and boasts an impresive record of succes in the local real estate market.